July 22, 2006 - 8:30 PM - Jazz Night. Featuring the critically acclaimed quintet The Mark Tonelli Group and Brazilian jazz artist Monika Oliveira and her quartet. 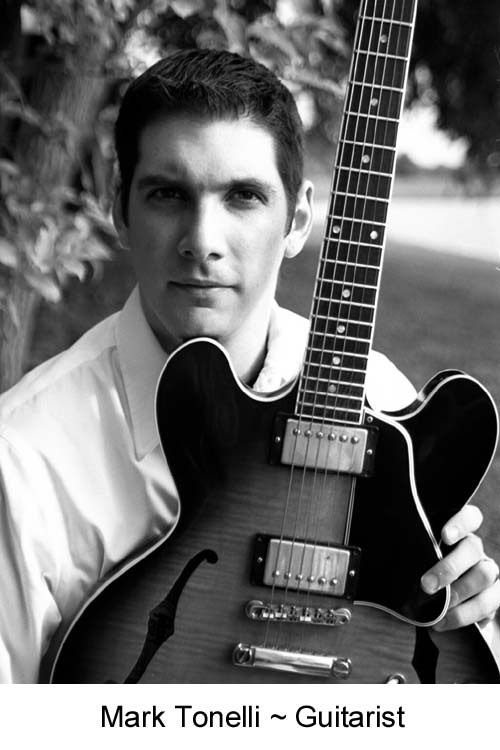 Mark Tonelli is an award-winning guitarist, composer, educator and author. 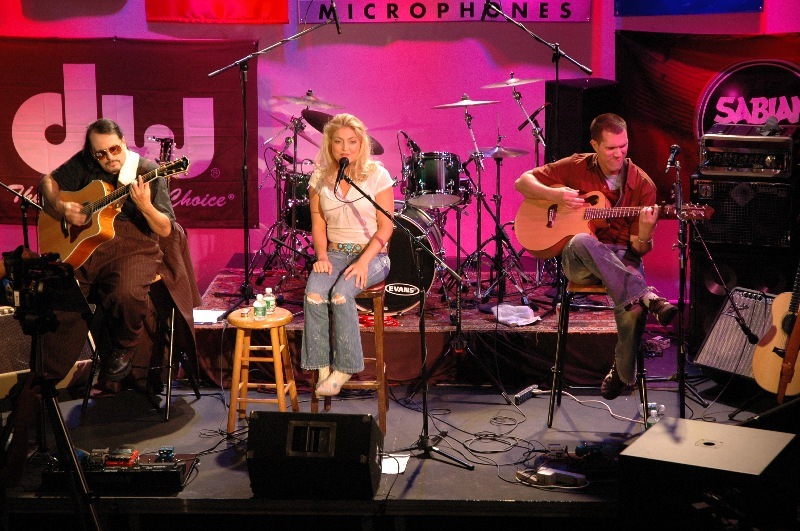 His compositions have won awards in Billboard Magazine's World Song Contest and The Great American Song Contest, and have been featured on NPR's All Songs Considered. Mark has worked with jazz greats Jon Faddis, Randy Brecker, Ed Soph, Frank Mantooth, Steve Turre, Gregg Bissonette, Byron Stripling, Dan Haerle, Billy Cobham, Lynn Seaton, Denis DeBlasio, Marchel Ivery, and the Les Elgart Orchestra. He is currently the guitarist and assistant arranger for the Jazz Knights at West Point, NY, part of the United States Military Academy Band. 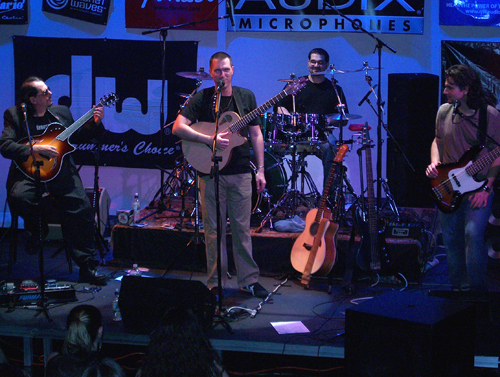 The Mark Tonelli Group performs regularly and has received critical acclaim for its two CD's, The Mark Tonelli Group and Chasing The Myth. Monika Oliveira was born in Belem-Para, Brazil and was raised in Rio de Janeiro. In 1988, she moved to New York and has been performing professionally in venues as varied as Churrascaria Plataforma, Village Underground, Jules Bistro, and Luna Stage. She has also given many concerts and performances in person and on television. She has collaborated with Portinho, Paulo Braga, Joe Pienasola, and Nilson Matta. 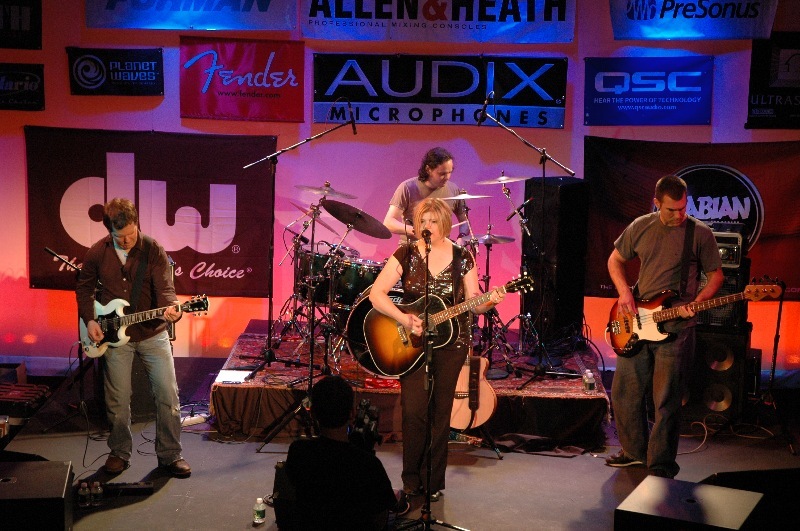 On Saturday, June 17, 2006, Friday's Child launched the Digital Café Tour's Summer 2006 Live Concert Series at Luna Stage in Montclair with a rare blend of old favorites and first-time performances of new material. Saturday, June 24th was Indie Women Rising, featuring rising Country Blues Pop star, Laura Dodd, and hauntingly confessional singer/songwriter, Carrie Engdahl. Jersey rocked on July 8 with home-grown rockers Odds Are, The Dark Marbles and a surprise command performance by Friday's Child. July 15th was Indie Women Rising II with Montclair local folk rock hero, Susan Chamberlain and New York's own piano-wielding songstress, Clare Cooper.